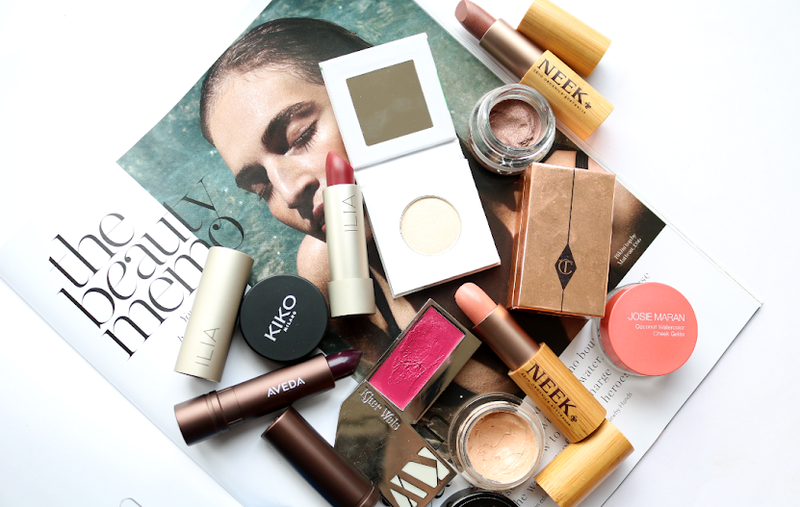 Heading to Superdrug over the Bank Holiday weekend to stock up on some beauty bits? 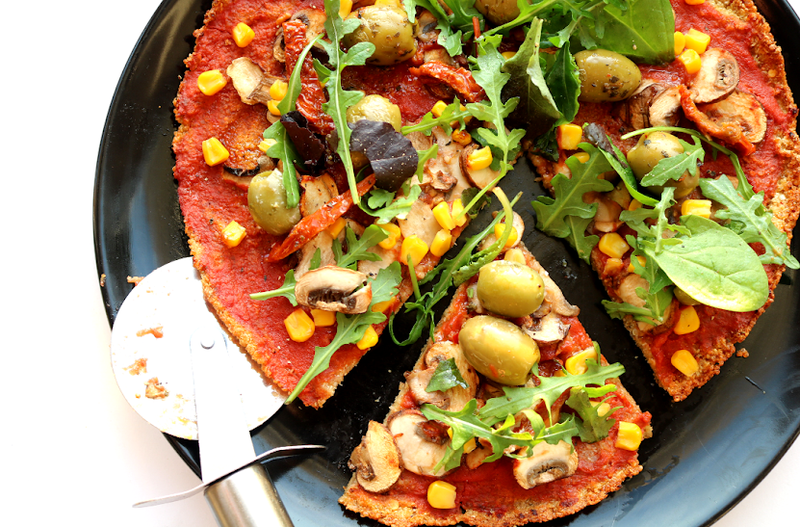 Here are a couple of their latest own-brand and exclusive products to add to your shopping basket - all of which are budget friendly and cruelty-free! 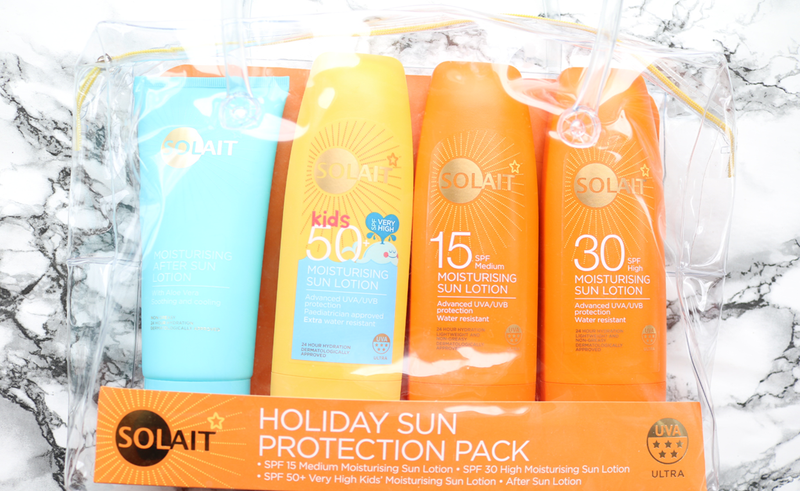 Superdrug have brought back their hugely popular Solait Family Holiday Sun Protection Pack again this year, which contains everything that you need to keep the whole family protected during their summer holiday. Inside the pack, you get four full-size products; Solait SPF 15 Moisturising Sun Lotion, Solait SPF 30 Moisturising Sun Lotion, Kids SPF 50 Moisturising Sun Lotion and Solait Moisturising After Sun Lotion. Each of the sun lotions provides advanced protection against both UVA and UVB rays, are dermatologically approved and water resistant, plus the whole Solait range, like all of Superdrug's own brand ranges, are certified cruelty-free. You can even re-use the clear PVC bag that the pack comes in as a beach bag too - how handy is that?! Getting a tan from a bottle is, of course, the safest and healthiest way to get a holiday glow, but if you're not keen on using fake tan, or are worried about going too dark or orange, try a gradual body lotion instead. These have a very small amount of tanning agent in them, but they feel like a regular body moisturiser and you apply them as such so they're super easy to work with. They won't make you look like you've come back from the Bahamas, but they will slowly let you build up a very subtle and natural looking 'hint' of a tan, so they're a great product to try if you're nervous about fake tanning or have very pale skin. 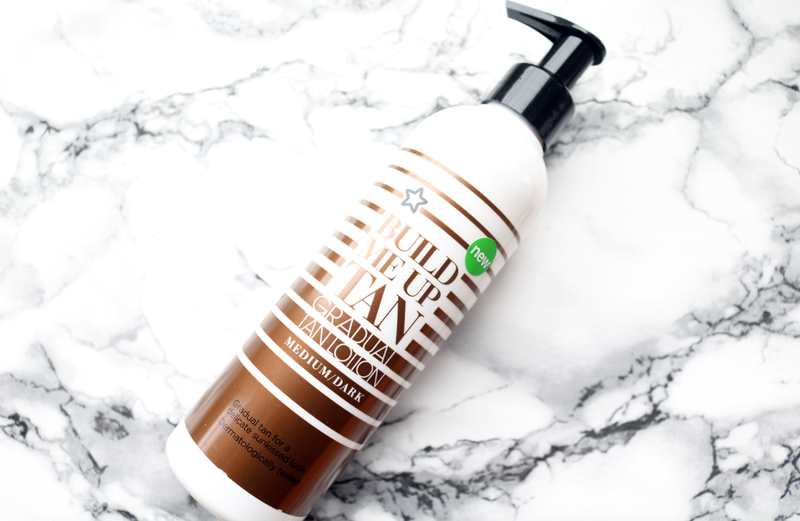 Give the Superdrug Build Me Up Tan Gradual Body Lotion a go, which is available in Light/Medium or Medium/Dark for less than a fiver, and it gives a lovely light glow to the skin with daily use. I have tried a lot of different brands of razors over the years, and I've discovered two main things. The first thing is that drugstore own brands are generally as good as, if not better, than more expensive 'big' brands like Gilette, and secondly, if you want a really close, flawless shave, you need more blades in your razors. 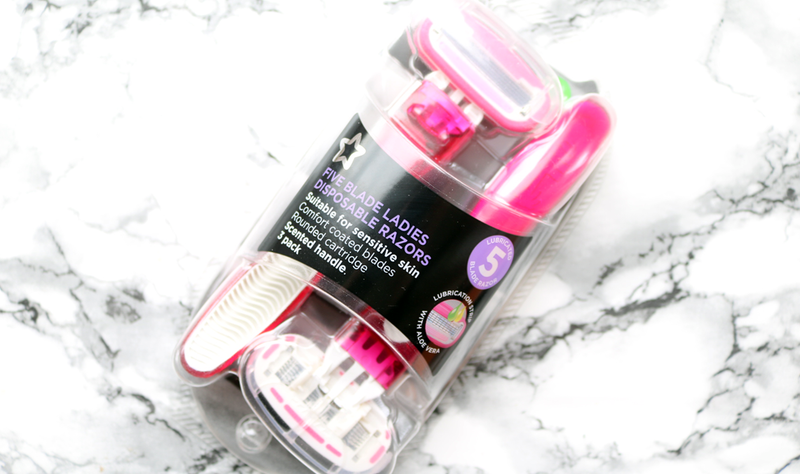 I tend to buy four or five blade razors, and these five blade ones from Superdrug's own brand are brilliant! 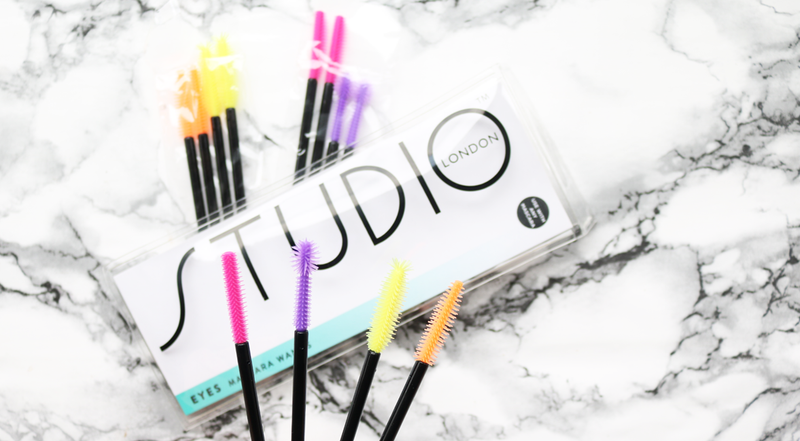 If you love experimenting with different mascaras, but you're on a budget, these new mascara wands from Studio London are a genius idea. They launched last month and I've been having a really fun time playing with them! In the pack, you get 12 mascara wands (three of each design) and each colour denotes a different mascara finish. For example, you can use the Orange thick wand for increasing the volume of your lashes, the Pink skinny wand for lengthening them, the Yellow dense wand for adding lots of drama (ideal for a night out), and the Purple ball wand for when you want more definition and detail. My personal faves are the Yellow and Purple wands, and you can use them with any of your mascaras. 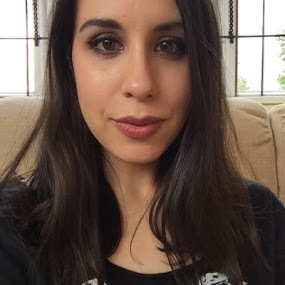 A great way to experiment with some new looks without breaking the bank! 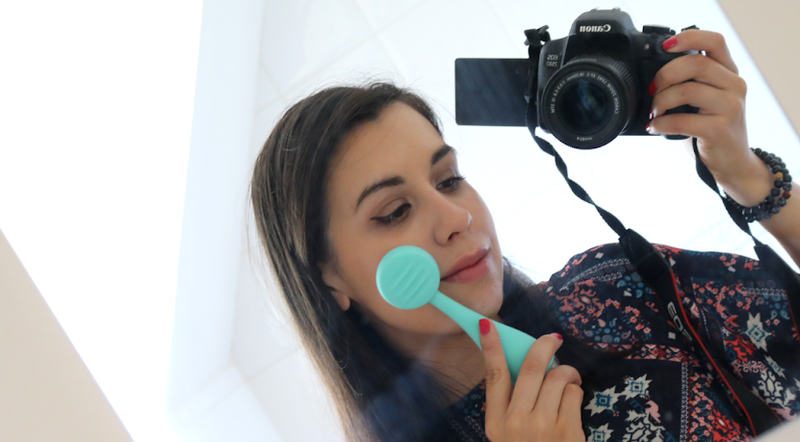 Have you spotted any new and exciting products at Superdrug lately? I love the look of these products and it's so good to know that they're cruelty free and budget freindly. 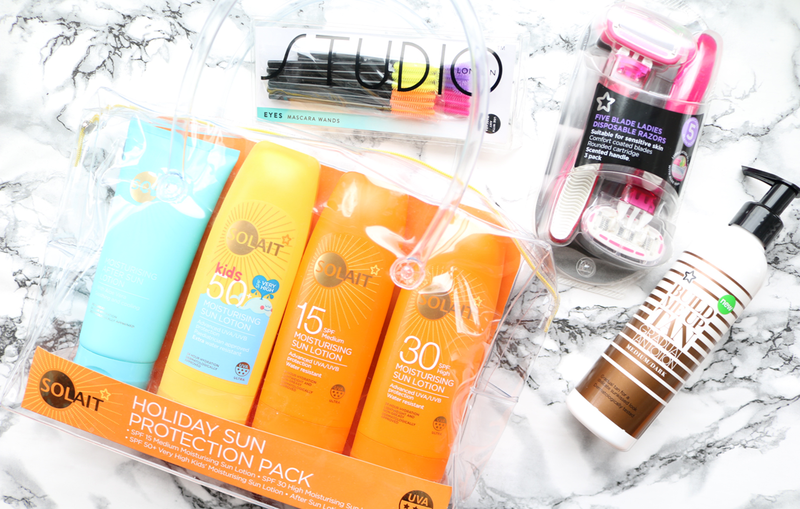 The sun protection pack is ideal and those disposable mascara wands are so handy!